What I Live For: Rockin' Out this Summer! 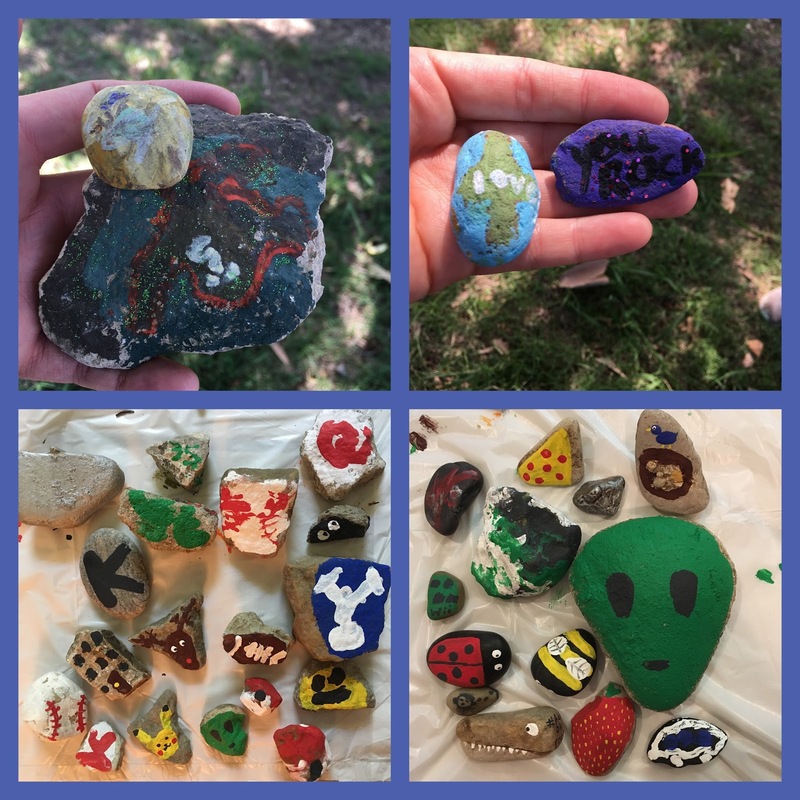 Our city is going crazy over this new rock game...hiding and finding painted rocks! On the back of the rock, write the hashtag for your city. Check on Facebook to see if there's a group already, or start your own. Hide your rocks around town. If you find a rock, take a selfie or picture of it and post it to the group Facebook page. You can leave the rock, re-hide the rock somewhere else, or keep it. If you keep it, you have to replace it with a different painted rock. In our community people of all ages are getting involved. 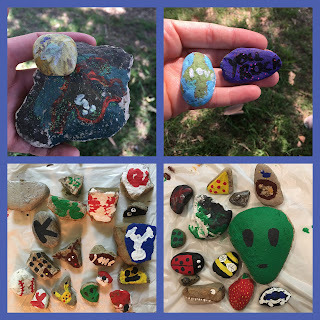 It's so much fun finding rocks and there's a huge variety from talented artists, to rocks clearly painted by 2 year olds. My kids have spent hours painting, hiding and hunting for rocks. I've read that it started as the Kindness Rocks Project, and has spread throughout the country. 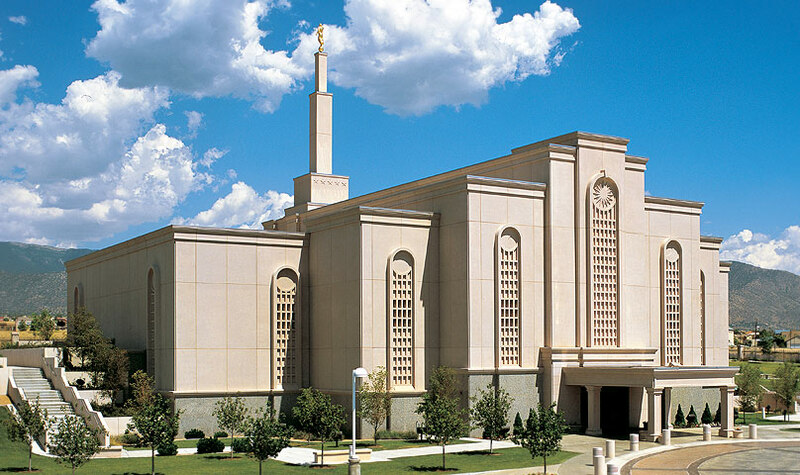 Get involved while your kids are out of school and see how much fun it is! Looks like fun!! Thanks for sharing!! kristiedonelson(at)gmail(dot)com Thank you. More fun to me than Pokeman.